Could I please have a few minutes of your valuable time to uplift you that there are ways you can offer your heart, hands and hope to the people of Nepal? Last night I watched the TV news with those images of such overwhelming suffering. We can feel so helpless to address the depth of need. Death, lives torn apart by homelessness and more deaths to come – it’s all so tragic, so shocking. My prayers go out to the emergency disaster workers, who are working to help with immediate and ongoing needs. I pray that you feel empowered that you are using your skills to offer what aid you can. I offer my prayers for your inner healing from all you will see and experience. I commend journalists on the field and those who work in the newsrooms for your courage to keep us informed, knowing you are being exposed to horrifying images you would far prefer not to see. That takes a quiet kind of bravery. You are offering your hearts of compassion in the face of such tragedy. I offer my prayers to the politicians working in a spirit of cooperation in sending the people, food and clothing that is so desperately needed. Let us all offer our individual and collective prayers to all involved with reporting about and reaching out to the people of Nepal. There are many things you can do to help with relief efforts. I suggest some ideas to stimulate your own thoughts. I pray this piece has made you feel that there are many ways you can help bring healing and hope in the midst of such suffering and devastation. Let us offer our prayers, hearts, hands and hope to the people of Nepal for as long as they are needed. 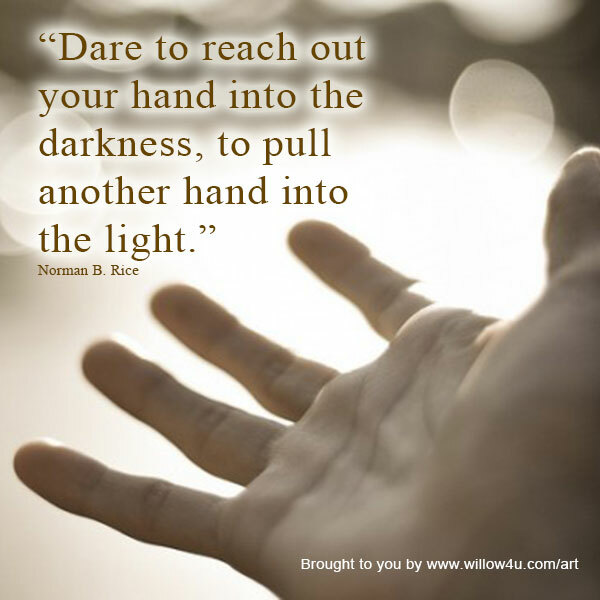 “The best place to find a helping hand is at the end of your own arm.” (Swedish proverb) When we do that we lead people out of their darkness to hope again. Kevin Osborne is training to be a psychotherapist and priest with Holy Catholic Church International. His wife, Karen, will also be taking the M.A.-Ph.D. program majoring in Clinical Christian Counselling with their school, St. James the Elder Theological Seminary. Karen is also a Master of Divinity student at Trinity College in the University of Toronto. Kevin will also be taking graduate divinity training there. Kevin is a member of The Word Guild, a Christian writer’s group in Canada. They are available to go wherever God leads to do His will in any way they are called upon.